Eileen has been a geriatrician in Leeds for twenty-two years, was clinical director for a large teaching hospital department in the first decade of the noughties and is currently clinical lead for integration in Leeds. She is well known amongst those BGS members who have been active on the Society’s various committees, having served on several of these over the years. She currently sits on the Policy and Communications Committee and she has contributed to numerous consultations on behalf of the Society. 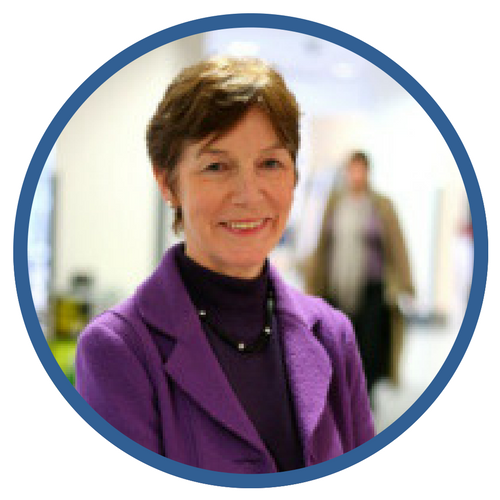 She has also served as Chairman of the Community Geriatrics Special Interest Group for many years, presiding over one very successful stand alone community geriatrics event and several parallel sessions on the subject at our scientific meetings.